Not every location needs a retaining wall, but if your property does, you need to make sure that it is strong and stable. A retaining wall keeps the soil behind it from collapsing into another area. 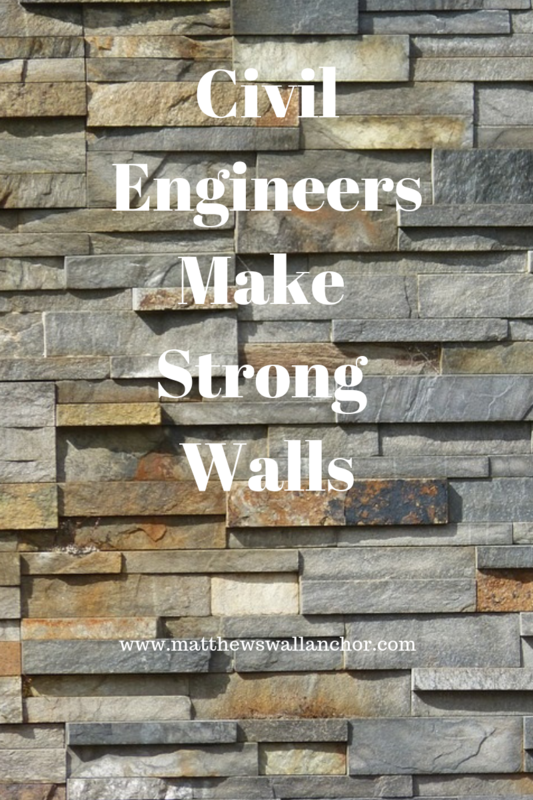 Matthews Wall Anchor & Waterproofing recommends having a civil engineer look at your property and decide the best method of constructing or repairing a retaining wall. 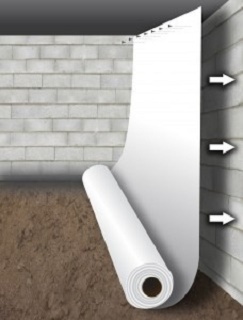 There are several variables that need to be examined before building a retaining wall. 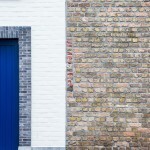 For example, you have to determine the type of soil behind the wall and what is above the wall. Are there heavy things like buildings, swimming pools, or roadways? How tall is the wall going to be? Will the area above the wall be flat or sloping? These and other considerations need to be explored when determining the best kind of retaining wall that will be strong and enduring. In addition to holding soil in its place, retaining walls will also redirect water, protecting your property. This is another reason why you should use a company that offers a civil engineer is if the water doesn’t drain properly, the wall can fail or your structure could experience water damage. 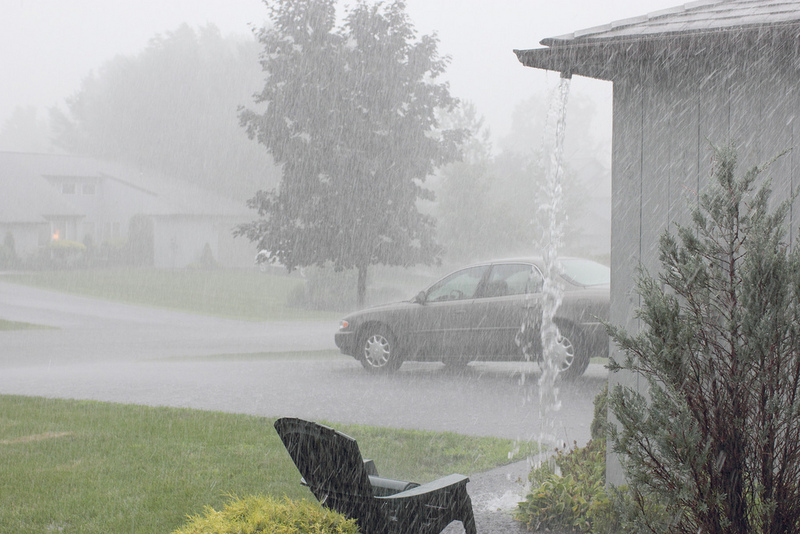 Over half of all retaining walls fail due to drainage problems. The soil can erode away or the water can oversaturate the soil, causing hydrostatic pressure to cause the wall to bow or collapse. 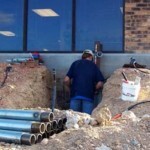 We offer several types of drainage options including drainage stones and pipes. 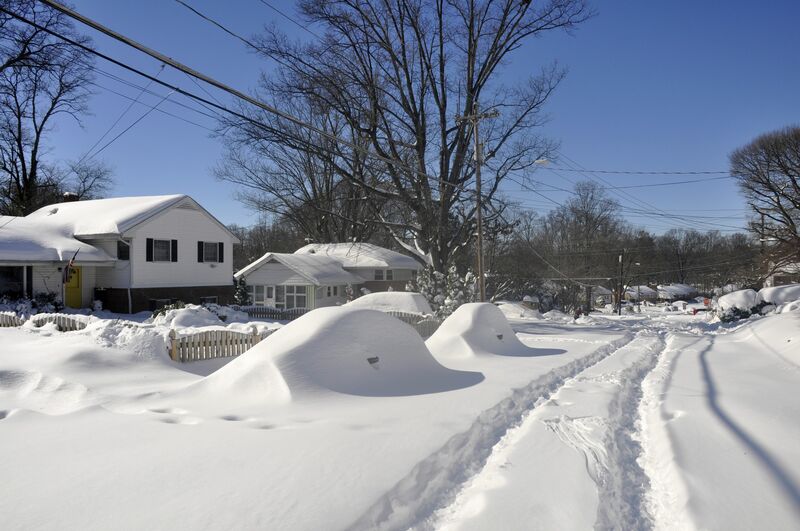 Our civil engineers will inspect the area and determine the best method of drainage for your situation. By taking into consideration all the factors included in your property, your retaining wall should last for years, protecting your business and property. Building a retaining wall isn’t something that should be done by a novice. 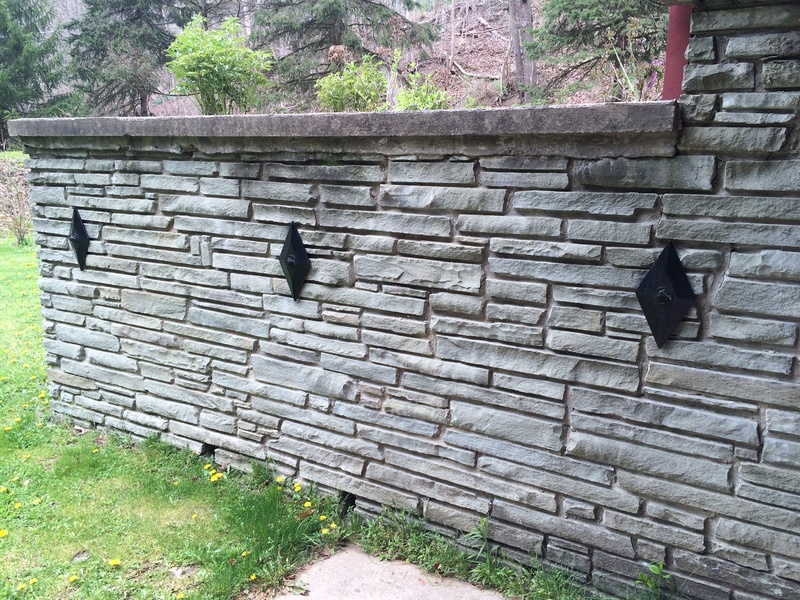 There are many things to keep in mind when planning and constructing your retaining wall. You need to calculate how tall the wall needs to be and what kind of equipment can be brought into the construction area. You’ll need to determine what is above the wall, what the soil conditions are, and what look you want to have for the finished product. It is a good idea to hire someone that is familiar with building codes and can calculate the time and money it will take to construct the retaining wall. Our civil engineers will study and design the right retaining wall for your situation. The sooner you get assistance with a damaged retaining wall, the easier and less expensive it will be to repair it. 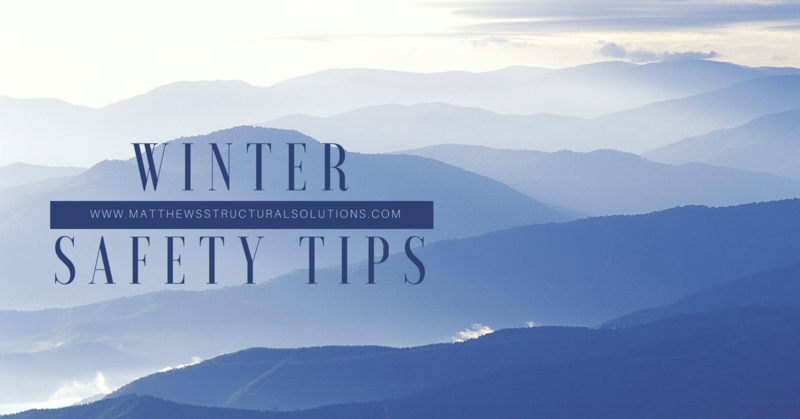 A bowing or leaning wall can be straightened and reinforced with anchors or tiebacks. A helical tieback can be used to anchor into the soil that is past the problem area. Holes will be drilled through the wall and helical tiebacks will be installed. The other end of the tieback looks like a giant screw. This is driven into the soil, anchoring into the firmer soil and when the wall plate is attached, the wall will be straightened and reinforced. This method is also called soil nailing. 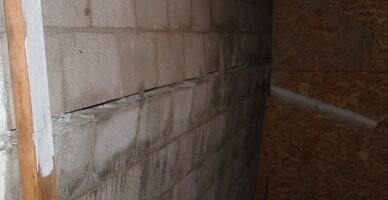 Wall anchors are another method of repairing a damaged retaining wall. The application is similar to a helical tieback, in that the wall will be brought back close to its original position. A civil engineer will determine the best method of repair based on the soil, the cause of the damage, the condition and construction of the wall, and other factors. Repairing the wall isn’t the end of the process, it must all be determined what cause the wall to fail to begin with. 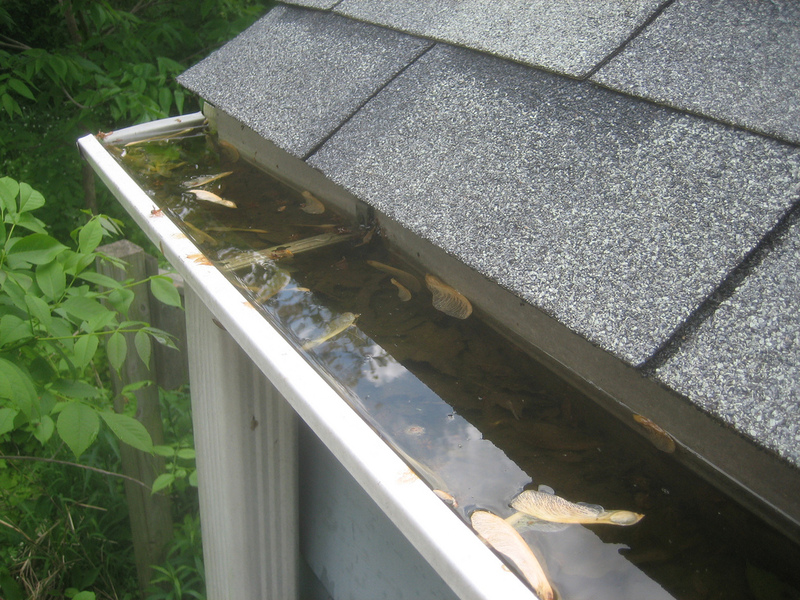 If it is a water drainage problem, then a waterproofing solution needs to be implemented. Again, the civil engineer can determine what the problem is and what the best method of remedying the situation is. If your retaining wall is in a visible area, you can choose from different construction material and decorative wall plates. 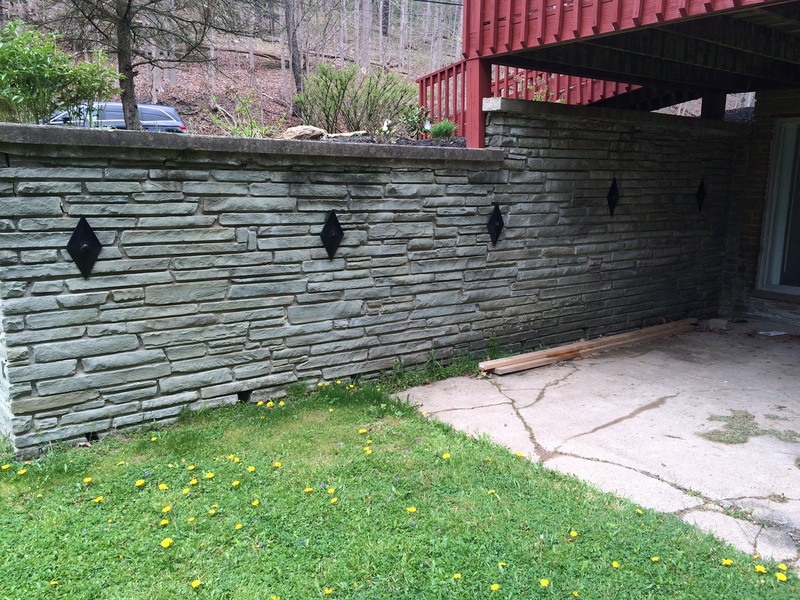 These pictures are of a retaining wall we did in Gibsonia, PA, so you can see how a retaining wall can accent your property. Your business relies on having a strong foundation and safe property. 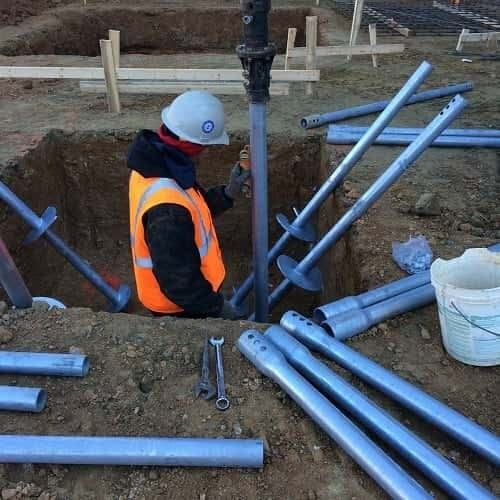 Matthews Wall Anchor & Waterproofing will make sure that your structure and surrounding area are safe for employees and customers. Give us a call to learn more about all of our commercial property services.